If like me you feel like the amount of ‘stuff’ in your house has doubled after Christmas and you are struggling to find room for it all- then we think decorative baskets might come in handy! We listed the to 3 ways we use baskets to add storage into spaces. 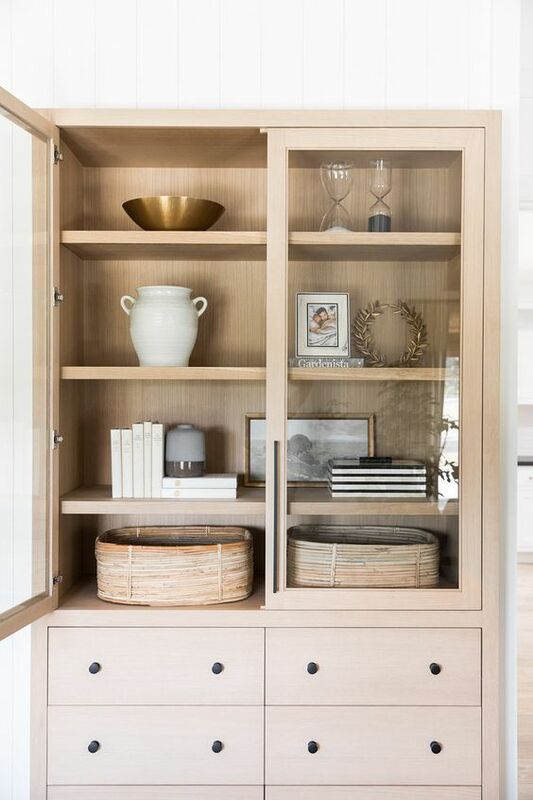 Shelving- open shelving isn’t the easiest to keep neat but by adding baskets you can use them to hide clutter or anything that you don’t want on display. Living Rooms- we all have that throw that never stays folded for longer than 5 minutes! instead of spending your life folding it chuck it into a basket at the side of your couch which leaves more time for relaxing! Kids Rooms- perfect for packing away toys at the end of the day. We love using the same basket in various sizes grouped together.